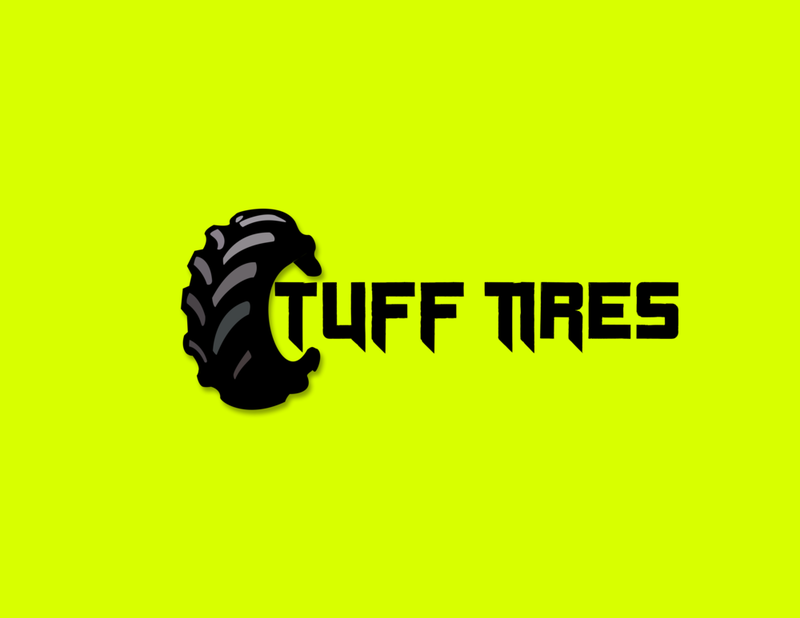 With the largest selection of high quality tires in the online market, Tuff tires is not your average tire shop. Based in Atlanta, GA where the automobile industry is ordinary and oversaturated, our challenge is to not only distinguish the brand from its competitors, but to create a knowledge of the company with its consumers nationwide, through an exceptional online presence. The daring, rebellious logo typeface, along with the bright and bold colors chosen for it’s color scheme, helps the company to easily distinguish itself in a compact industry. The website design was purposely made to be user-friendly making it easy-to-use, and engaging. The ideal customer is adventurous and lives life on the edge, and chooses their tires to do the same.